November was a month where I discovered a whole load of new favourites. 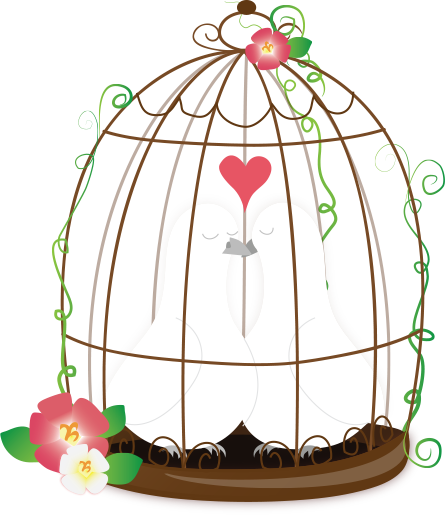 So here’s a look at what I loved. 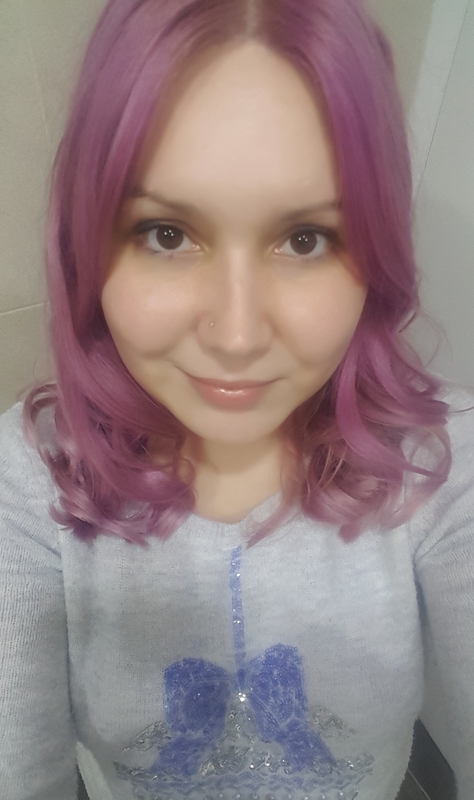 I’ve been having a pink/purple tint added to my hair for a while, but in November my hair came out a super vibrant purple, which I just loved! I picked up a few of these hair masks whilst in New York and they’ve really impressed me. In the packet, you get a conditioner which you leave on your hair overnight and a hair cap. 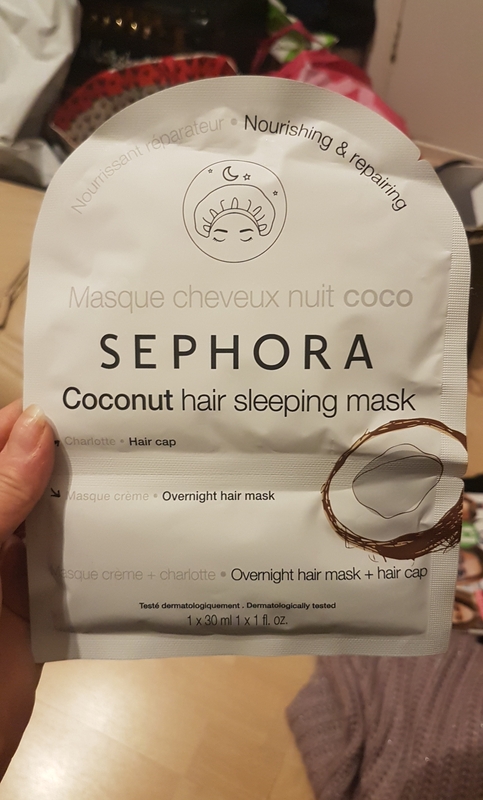 After using these masks my hair feels soft, shiny and stays clean for longer. 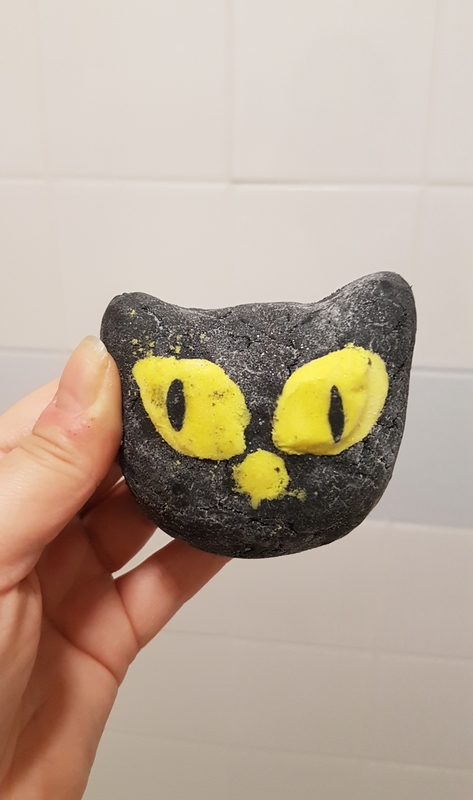 The Bewitched bubble bar was my favourite product from Lush’s Halloween range this year. Not only did I love the fun cat design, but I also enjoyed the sharp yet sweet blackberry scent. It goes without saying, that this would make my favourites list around Christmas time! 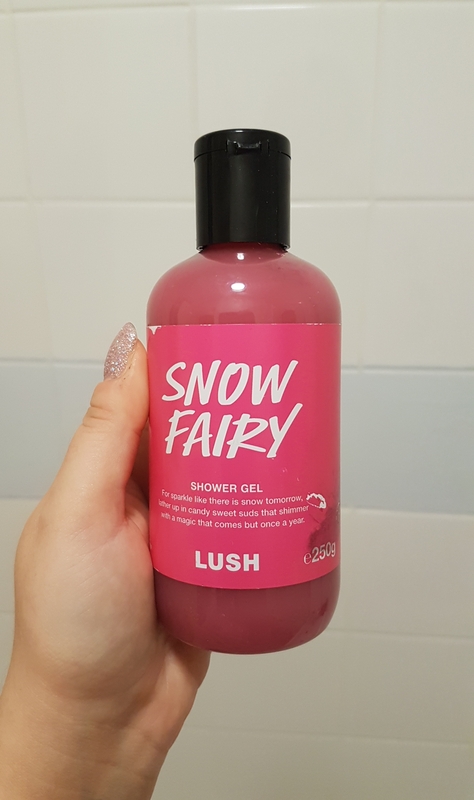 Snow Fairy is my all time favourite shower gel as I adore the bubble gum and candyfloss scent, that’s sweet but not sickly. 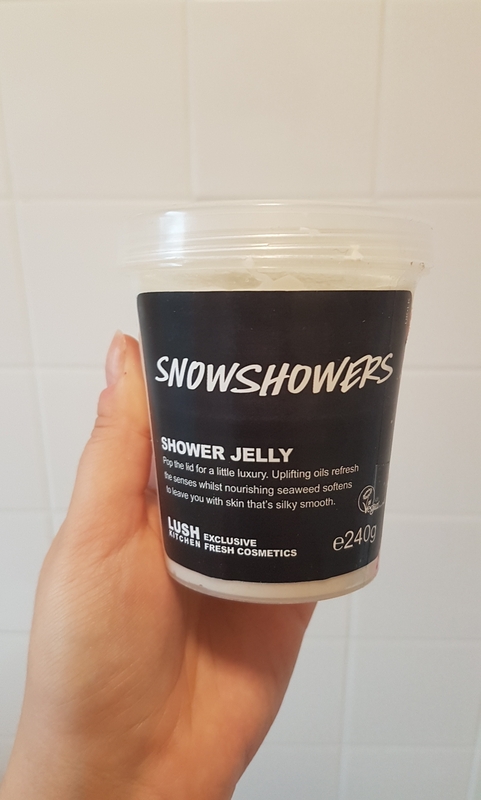 I got this shower jelly as a gift and I really love it! It has a mixture of scents such as Champagne, elderflower and orange, but the main note is zesty, refreshing lime. This was sold as a Lush Kitchen/Exclusive product, so it’s only available to buy if it’s featured on there as a special item. 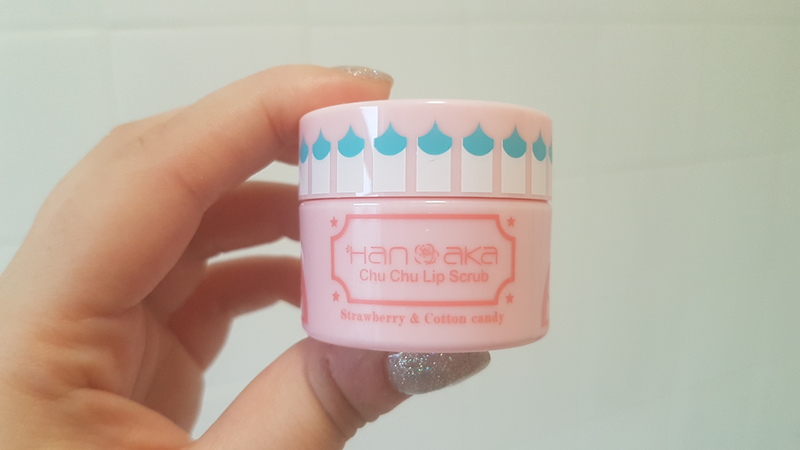 This Hanaka lip scrub was another birthday gift and it works really well! Not only does it smell amazing, but it leaves my lips feeling moisturised and smooth, because of the mango and almond oils in the scrub. I bought this candle in New York and it smells good enough to eat! 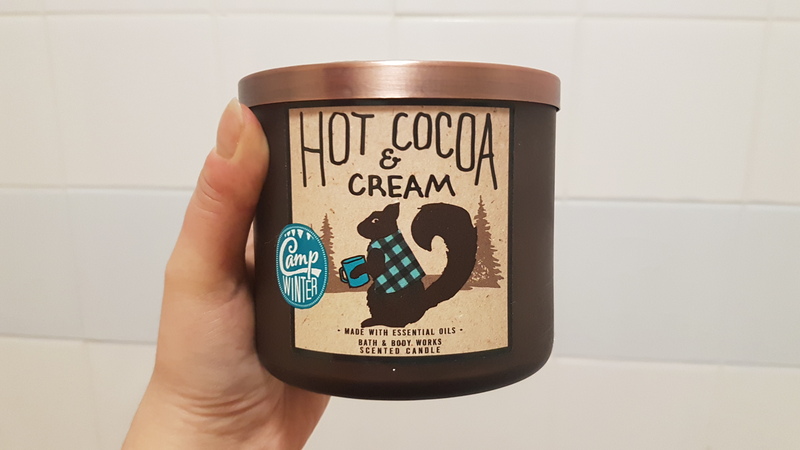 The scent is just like a delicious cup of hot chocolate, so I’m glad I bought a couple of these candles. 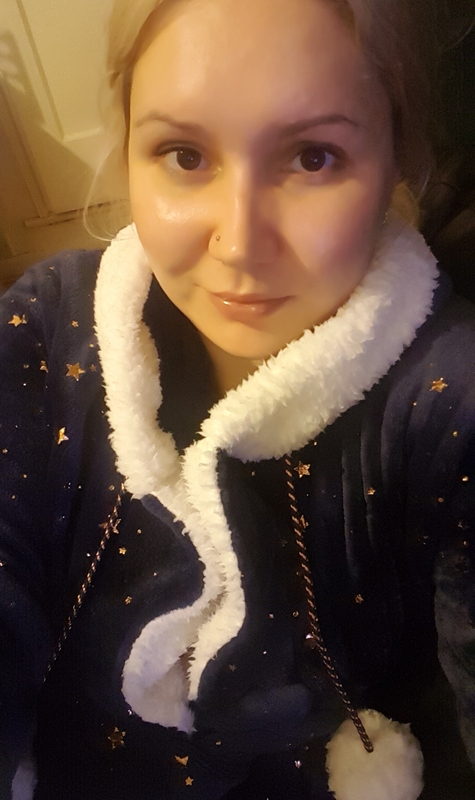 My partner got me this nightgown for our anniversary and as it’s turned cold, it’s been getting a lot of use! 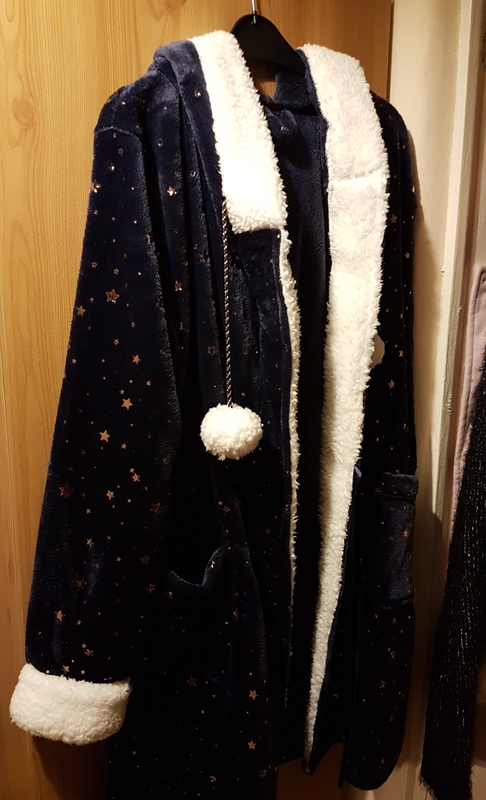 This nightgowns super soft, cosy and I love the star design. 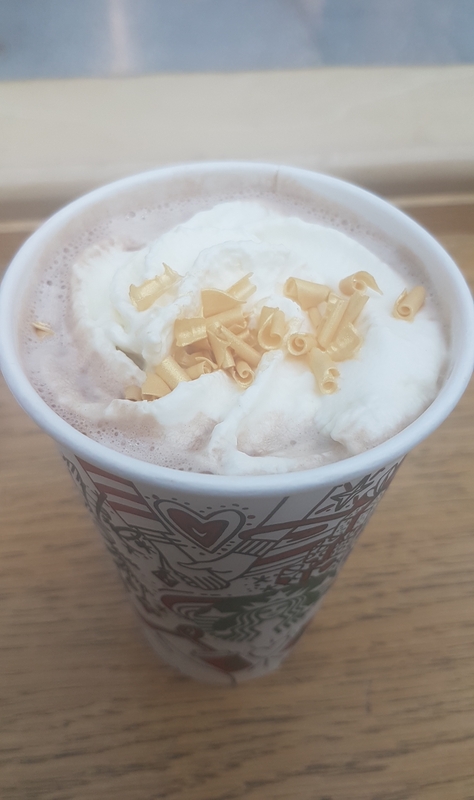 In November, I popped into Starbucks a couple of times to get this yummy, festive hot chocolate. It tastes delicious and has pretty, gold chocolate flakes on top. 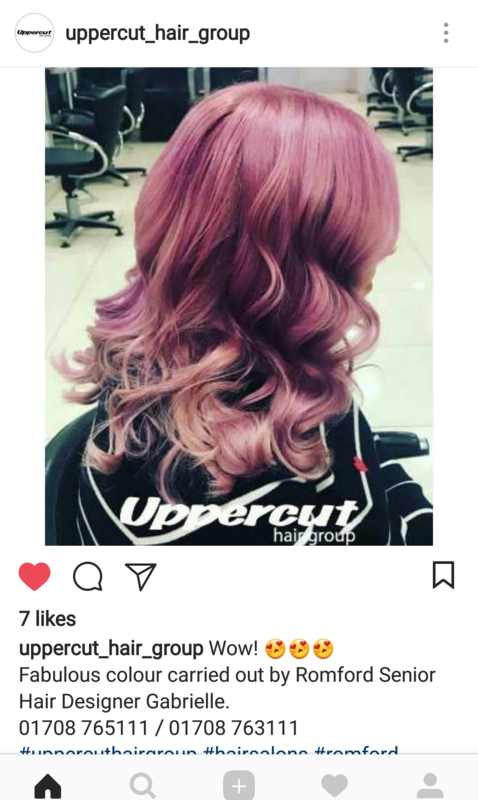 I love your purple hair! That LUSH Bewitched Bubble Bar is so cute! I’ve had to resist buying things there lately because Christmas is coming up and I put a few items on my wish list. I hope they get the HINT! 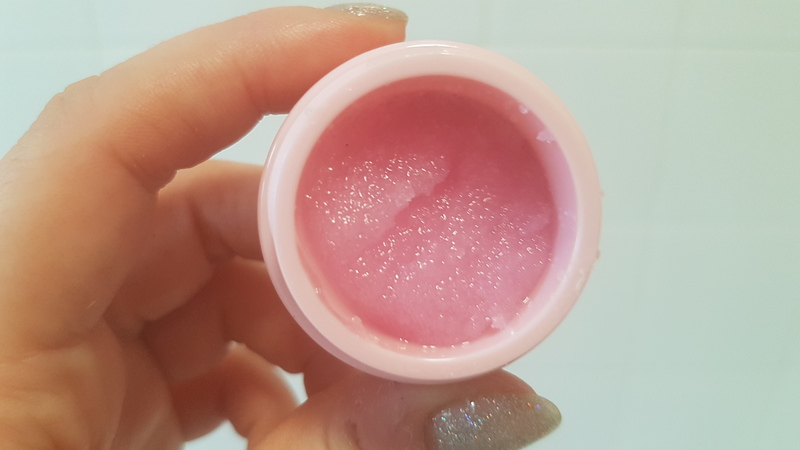 The Hanaka lip scrub look good – what does it smell like?